Jim Evans was a Major League Baseball Umpire for 28 years which included umpiring four World Series. Many of his students have gone on to work on all levels of baseball including the Major Leagues. I spent a few days with Jim and his students in Kissimmee, Florida and had a great experience. 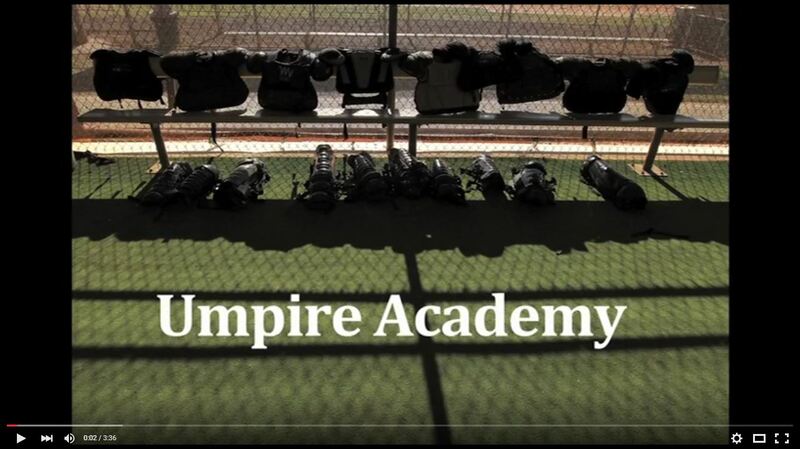 I left the school with a new appreciation of Umpires and what they go through in their profession.